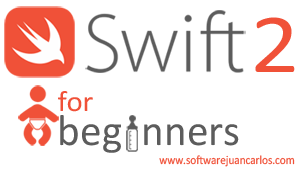 Microsoft also offers other versions of this library for Windows Phone, Android and iOS applications – all of them also open source. You can find all the code of the sample application that we will write on my git hub. You can also see a running demo here. We will add authentication to a very simple application – a list of tasks to do. This application uses SignalR to notify all connected clients when a note was added/removed. The user will be asked for his user and password when he tries to open a restricted section of the application and all request to the “Authorized” WebAPI controller will return a “401 Unauthorized” error if the user was not identified. We need a Microsoft Azure Active Directory, by default you should have one on your azure account. 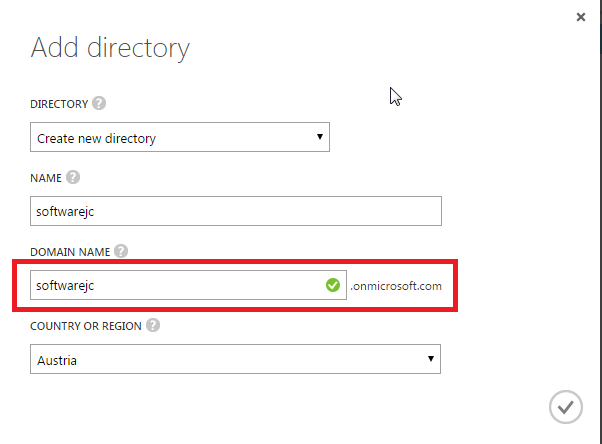 If you want to create a new one just open Azure > Active Directory and add it. We will need later in our application configuration a tenant ID. The tenant is the Azure Active Directory domain name that shall be call for authentication. 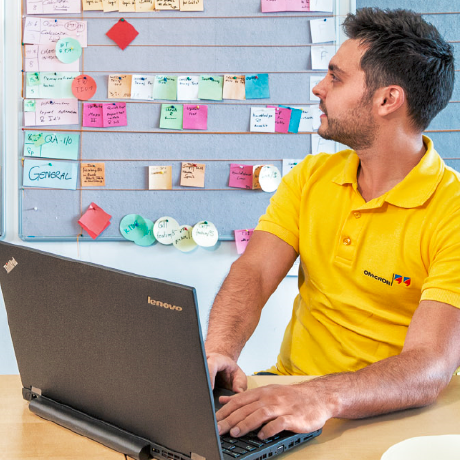 When our Active Directory receives an authentication request he needs to know what to authenticate, therefore we need to create an application in our Active Directory. Just open your Directory > Applications and click “Add”. Select “Add an application my organization is developing” and give it a name. After the application is created click on configuration and write down the client ID. We will need it later in our application configuration to say Azure which application we want to authenticate. By default our account is assigned to the application that we just created, we can use it to log in. To add user accounts allowed to log in into this application, just create a new user in the active directory and assign it to our application. 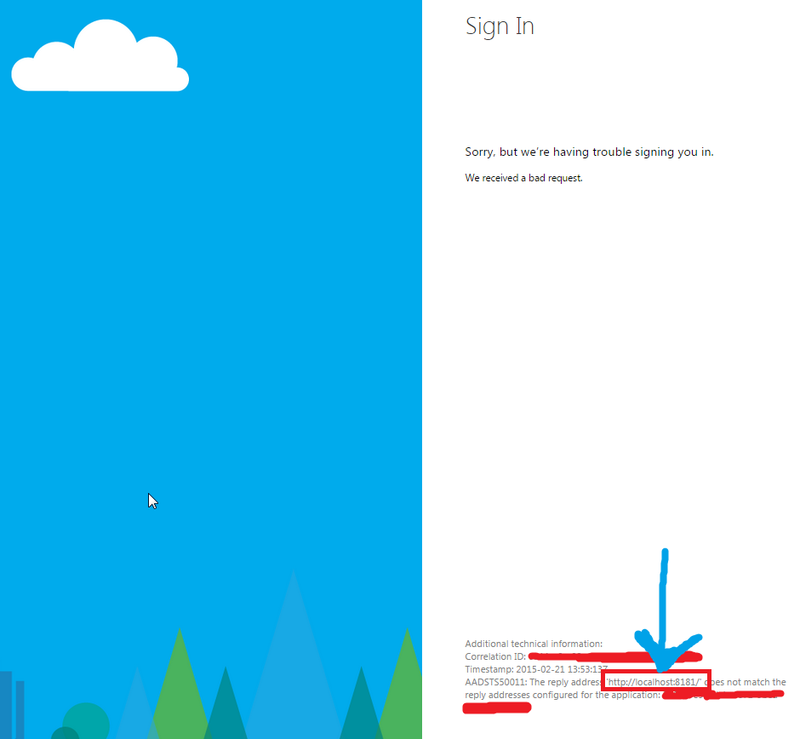 Created a Microsoft Azure Active Directory, we will need the tenant ID.e.g. http://softwarejc.onmicrosoft.com. 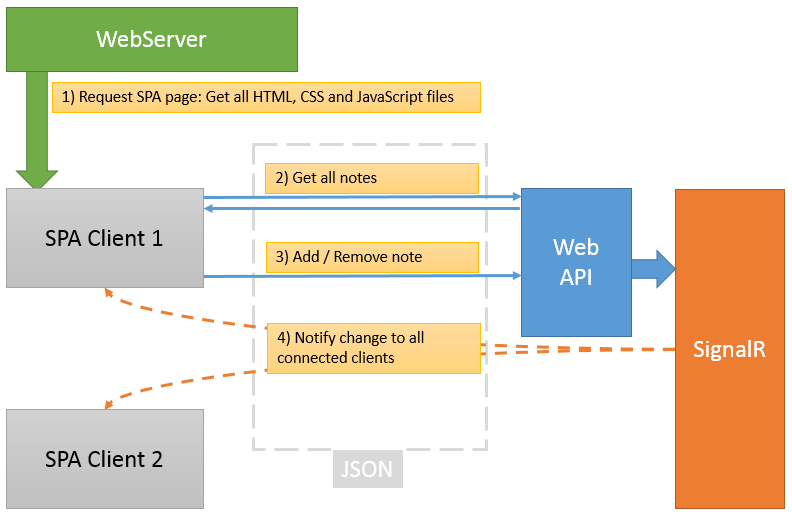 The first step to use ADAL within our SPA is to add the required java script files. They are two, one containing the basic functionality “adal.js” and other which adds an abstraction layer and helpers if you are using AngularJS “adal-angular.js“. To secure a state in your angular application just add “requireADLogin: true” after your list of views. 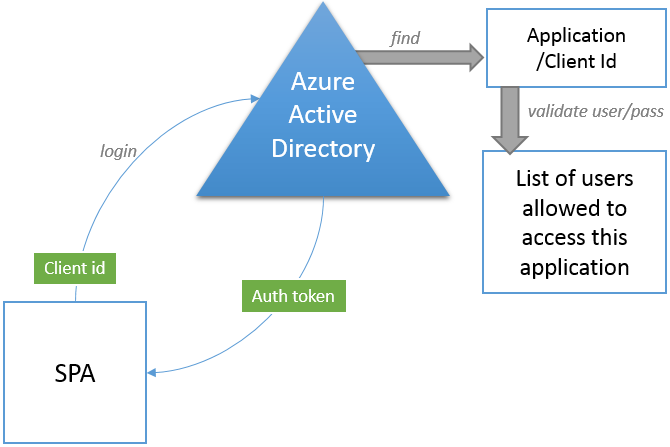 You can see an example of module configured to work with azure authentication here. The library adal-angular puts the authentication state (true/false) and the user profile in the object “$scope.userInfo”. You can find here the user name, email and other information. 1. Add the attribute “Authorize” to the controller or methods of your controller that you want to authorize. You can find my Startup.cs here. Microsoft Azure Active Directory is a great solution for securing our applications, Microsoft did a great job! Our application and our WebAPI is secured but I have still to learn how to secure a SignalR connection. Maybe some of you has an idea to do it. If you have read the post please leave a comment, I am sure that you found some mistakes or you would do something different!